There are many articles that warn of the inevitable loss of jobs as robots become increasingly advanced and replace humans in certain industries. One of the most publicized of these is the car manufacturing sector, where machines have been making humans redundant for many years. But Mercedes-Benz, it seems, is doing the opposite; the German vehicle maker is replacing assembly robots with humans. A report from Bloomberg states that the robots cannot handle the complexity of the many customization options available on the company’s new S-Class sedan. These include carbon-fibre trims, heated and cooled cup holders, seat cover colors, various in-car technology, and even four different types of caps for the tire valves. 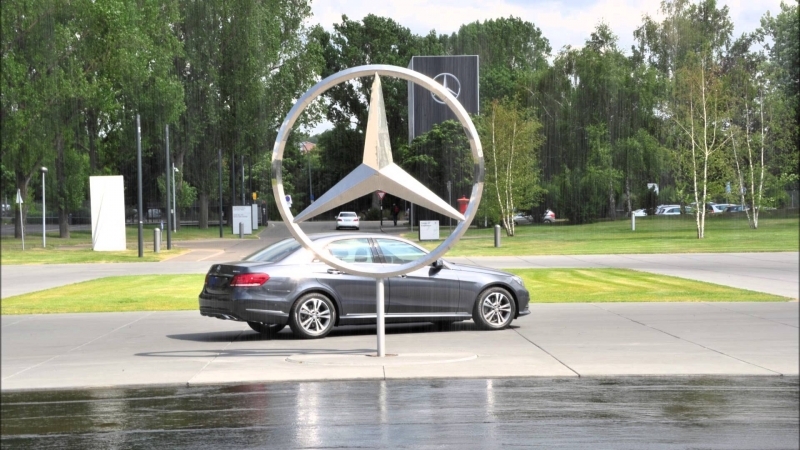 Mercedes-Benz said that the robots take too long to reprogram and retool when adapting them for new production runs, so the company has hired more flexible and dexterous humans to complete the tasks. The robots are being replaced at the company’s biggest manufacturing plant, the 101-year old Sindelfingen factory in Germany, which produces 400,000 vehicles a year and processes 1500 tons of steel a day. While Mercedes-Benz’s decision doesn’t mean the trend of many jobs becoming automated will end, it does show that humans and robots working together can be more productive than machines working alone.